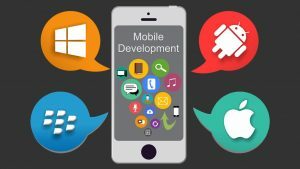 So now that you are sure that you want to build a mobile app to further your business interests by reaching out customers and making it convenient for them. When go on board to create a mobile app, there are several stages such as goal identification, wire framing, designing, coding, testing etc. The blog is not about the process of app development, it will brief you with some points that will result in an app that satisfies the requirement of your business and is delight for customers to use. iOS and Android have so far been the two dominant mobile operating systems. Selecting the right platform for your app depends on the target audience for improved outcomes. If your product is not out in market yet, learn the features and design that will create your app’s experience. You can save time and money by building for one platform first while you’re still figuring things out. You won’t need to make big changes across multiple devices which can be expensive. We recommend, build app for one platform, one device first and once it gets right, then expand to other platforms and devices. 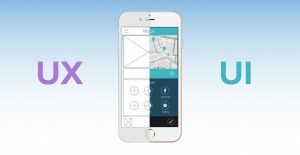 User Experience (UX) describes how an app works, from the user’s experience. User Interface (UI) discovers how an app interacts and looks to a user. The key to avoid app getting uninstall is a well organized and properly designed UI. It must work with a clear understanding of business and operations. A good UI design is backed by its efficiency of key tasks, ease of use and simplicity of the layout. To generate revenues, reputation, traffic, brand building and to achieve commercial goals, UX design must be effective and engaging the transactional and emotional response from the user. The safe and secure way for a mobile user to wire money to your account in exchange of your product/service is mobile payment gateway. 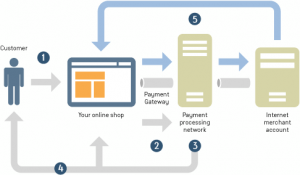 There are various payment gateways available for integration into your app for example, Braintee, PayPal, Paycharge and many others. The choice depends upon the requirements, the price and comfort you need. Test and keep testing, this process may go on and on about but it’s essential to ensure that your app works as it’s designed to- under any situation, at all times, you got to test it thoroughly. Think as many scenarios as you think your users may want to use the app for, and then some more. Try to smash it as much as possible; it’s better if it crashes on you rather than your users. 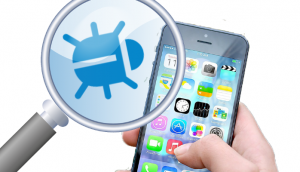 Each aspect of the app development must be inbuilt with security–data and transaction, device and code. 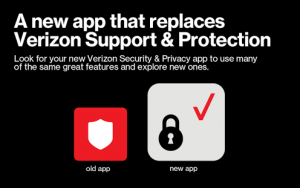 Regular updates of the app also help alleviate security concerns. Keep these tips in mind and your app will not just accomplish your business objectives, but will also be appreciated by your consumers. There are millions of apps out there in the global mobile application market; to stand out amongst them is becoming challenging day by day. To make it a big success, you must build an accurate marketing strategy and timely execution. 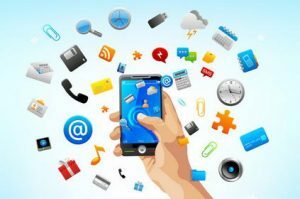 Marketing your app is as vital as creating it. Integrating social media, burst marketing, press releases, digital marketing, store optimization, SEO services etc will help your app positioning in the market. Branding: let your logo be attractive enough to speak for itself. Make your logo appealing and elegant based on idea as it is the first thing the user sees. Logos of famous brands gives the user confidence about the app before they read the description. Store Optimization: As there are millions of apps, many apps in the app store get lost in the crowd. Play store/app store’s search engine works on the key that the user input’s, so it’s important while choosing the title of your app. Some other tricks which will help your app look impressive could be ratings and reviews, famous category, more description, app screenshot etc. At Brandhype, we provide the best app development services to build mobile applications and digital solutions that incorporate much of the methodologies covered in this post. We’ve worked on many successful digital marketing campaigns for clients ranging from start-up businesses to top level companies to help them transform digitally. To find out more about Brandhype’s process, and how we can help you digitally transform your business, write us at info@brandhype.in or call- +91-9873405308.